My name is Marie-Louise Ternier. Christmas Day 2014 began my 60th year (no, not my 60th birthday, my 59th!). To mark this milestone I began writing this blog. While for many years I wrote for print publication (2 books and a monthly column in the Prairie Messenger), this was my first attempt at online writing. I try to post at least a couple times a month, chronicling musings—events—lessons to ponder, learn and celebrate in this season of grace. Thank you for taking time and effort to read my ramblings. This blog is in its fifth year now; I’m amazed how much I’m enjoying it. Many thanks for your comments, private and public :). The first few years I wrote about whatever moved me in both my personal life and in the events of church and world. Now that I prepare weekly homilies for my Anglican/Lutheran congregation, I often end up posting them here. I was born and raised in the Netherlands. As a young adult I spent considerable time in the Taizé-community in the Burgundy region of France and in the l’Arche community north of Paris. While on an adventuresome trip through Canada, nobody warned me about bachelor farmers to whom you could lose your heart — too late :). I met Jim on the Saskatchewan prairies, a market gardener and a man of the land. We married in 1979 and raised three children in a simple back-to-the-land lifestyle. I am the proud mother of David, Daniel & Rachelle, mother-in-law to Kathryn, Candace and Russell, and a happy Oma to Kiana, Marika & Sakura. I have a Masters in Divinity and extensive training in spiritual direction. My ministry has included leading retreats & workshops, preaching and speaking at conferences and various events, usually with some type of church connection. I have been a freelance writer for Catholic publications, and have published two books. 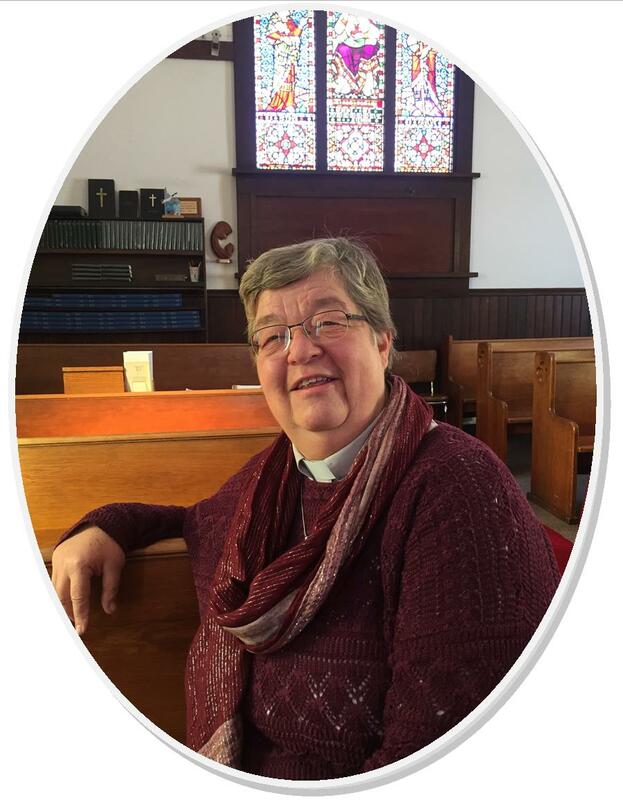 I have worked in diocesan and parish ministry, in ecumenical dialogues and ministry, and have been coordinating an ecumenical network of women in ministry in the Saskatoon area for about twelve years now. 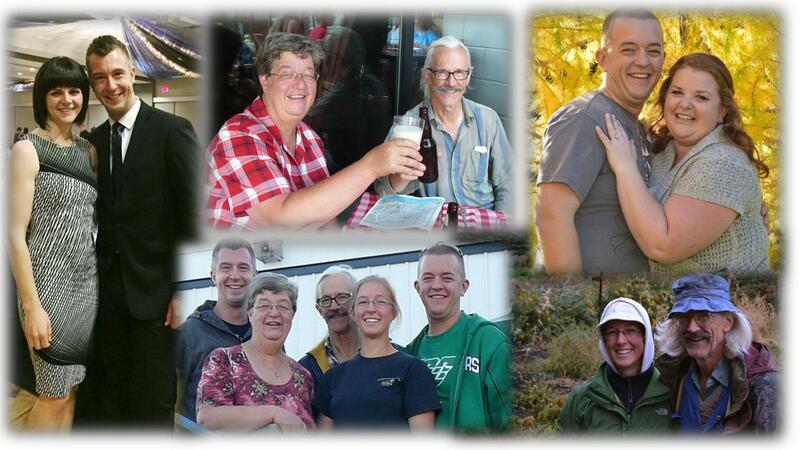 Since 2005 Jim and I live in Humboldt, SK, where Jim is associated with St. Peter’s Abbey in Muenster as their gardener, growing food for the Abbey kitchen and seed for his company Prairie Garden Seeds. As Jim is approaching retirement, our daughter Rachelle is well underway to take over her Dad’s organic garden seed business, an ambition of which we are mighty proud. My ecumenical exposure and involvement is extensive. Raised in the Catholic tradition, I consider myself a denominational “hybrid,” having been shaped by the strengths and gifts of various Christian traditions. 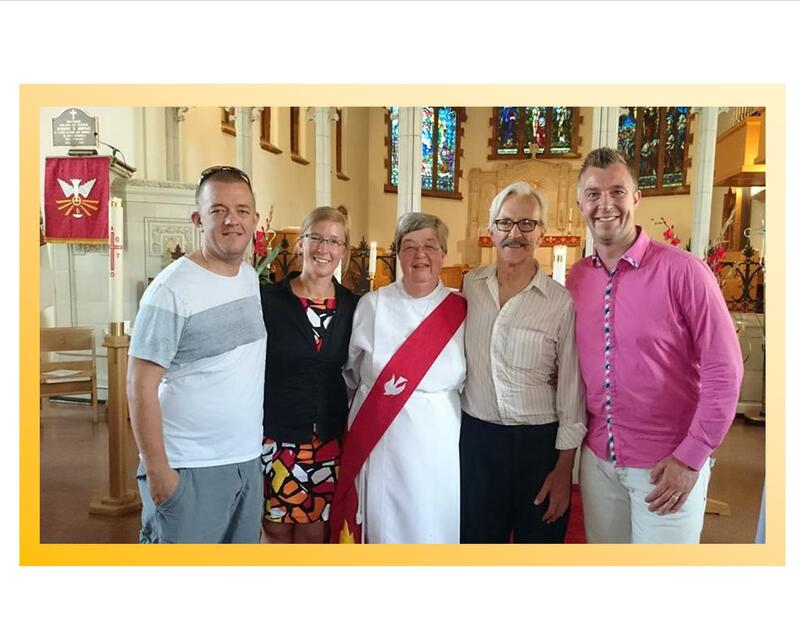 About four years ago I felt called to join the Anglican Church of Canada. I was ordained a deacon on Pentecost 2017, and a priest on the Feast of St. Andrew, November 30, 2017. In January 2017 I became the pastoral minister for two parishes (Anglican & Lutheran) in a small Canadian prairie town where I still am today. Needless to say, 2017 was a monumental year of change generously splattered by tremendous joy and gratitude. This year of change was capped by a two-week pilgrimage to the Holy Land with my Anglican bishop and 18 of my Anglican clergy colleagues. You can find several blog reflections on this experience under February-March-April 2018. So given all this, it’s certainly downhill from here:). Steeped in Scripture to guide the quality of my daily presence with all I meet, I seek to grow more fully into the person God is calling me to become. My own life challenges continue to teach me that we face hardships and crises best by grounding ourselves in a Power greater than ourselves, by strengthening our resiliency and by seeking help and guidance from others. Please stop by often and enjoy these musings on life and faith, church and garden, grandparenting and ministry, writing and playing, celebrating, learning and praying. Visit Prairie Encounters to learn more about me. It has been a while since we have been in contact. I just finished reading your reflection in the Prairie Messenger. I want to wish you well on your new journey (Camino). This is a significant change for you and I imagine that at times the pot-holes made it somewhat difficult. I look forward to reading more of your blog. Pax et oremus pro invicem.